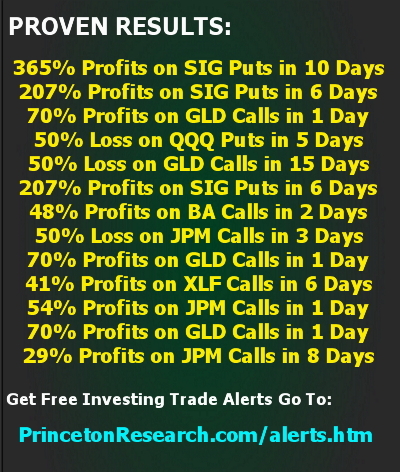 The options trading alerts service is a Done For You options trading program. All the stock options picking, research and trading analysis is done for subscribers. This is not a ‘class’ or a ‘training course’. All the work s done by our trading team. When we trade we issue a text message trade alert to our subscriber members. So you can get in on and cash out on our winning stock options trades fast and at the right time. 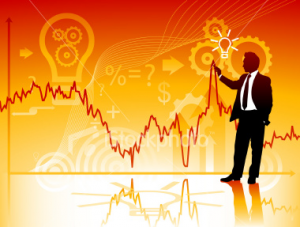 Basically – you don’t need to learn any trading skills or analysis. We DO IT ALL FOR YOU! We tell you where, when and how much to trade and you get to sit back and enjoy the rewards! Make Money No Matter What The Market Is Doing — Our Trading Alerts Balanced Investing strategies are designed to make money in up or down markets. Get Started with Any Amount – Follow our recommended trading guidelines for a $10,000 portfolio or invest more or invest less – Whatever you are comfortable with. Your investment is protected because with Over 75 years combined of successful investing and market trading experiences we strictly follow Profit Performance Proven, Time and Time Again Tested, Market Weathered trading rules that protect our (and now yours) investment capital from losses and Allow us to Keep The Profits We Make. So even though we trade options to get the spectacular profits you see above — We can do it with minimal risk and Maximum Profit Potential. Just a short note tonight. We continued the climb to 20,000 again today without much in the way of any economic or world news. The market internals were supportive without being excessive with both A/D and volume roughly 2:1 up on both the NYSE and NASDAQ. Again, the big names participated: GOOGL +2.70, AMZN+ 5.22, TSLA + 6.06 while FB and NFLX were fractionally lower. In the financials, JPM + 1.14, BAC + .24 and the big leader, GS was +$4.02, just a 33% gain since early November. As I mentioned on today’s radio show, I’m working on a list of “January Effect” stocks. These are companies that have been down for the year and undergo tax-loss selling at or near year end and tend to rise in early January. We are already in one of these stocks, VRX. But I’m also looking at XCO, a natural gas play, GRPN, the big discount coupon distributor, and WTW, Weight Watchers, which has a seasonal move after everyone is fat and unhappy about it and makes their New Year’s resolutions. More to come after the First.